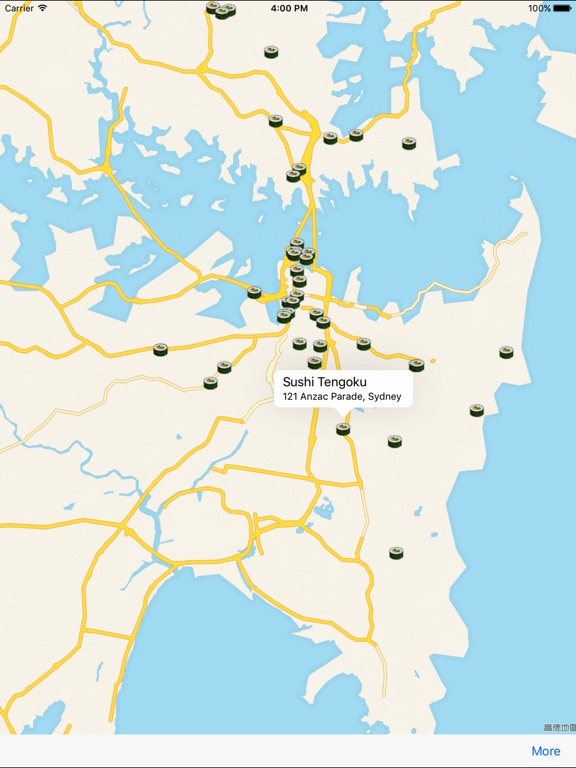 Sushi Oz is is a type of tool for you to find Sushi restaurants in Australia. 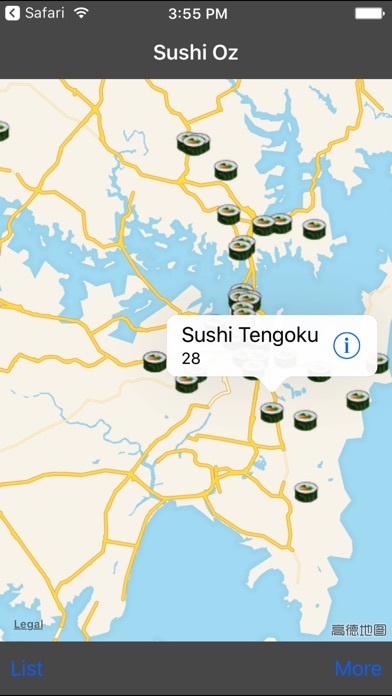 Sushi Oz will tell you your current location and show you the sushi restaurants which around you. It will show you details info of the sushi restaurants and also tell you the distance of the near sushi restaurant. With Sushi Oz, looking for sushi restaurant in Australia would be easy mission.